2014 is over, and in a matter of days the editors of Crosswalk will be unveiling their picks for the Top Movies of the Year. Before we take a look back however, let’s take a quick look forward. 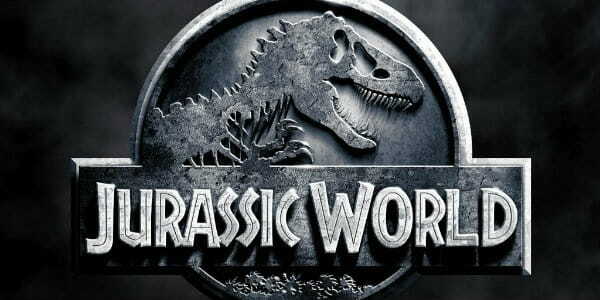 2015 has promised to be an exciting year for movies, with several new entries coming to classic franchises. What movies have you bursting with anticipation? For us, here are ten movies we can’t wait to see in 2015. 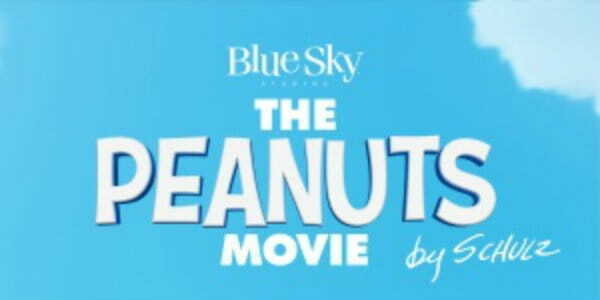 This year, the beloved characters of Charles M. Schulz will embark on their first 3D animated adventure. The entire Peanuts gang, from Linus to Peppermint Patty, are set to make an appearance alongside the long-suffering Charlie Brown and his trusty beagle, Snoopy. While details surrounding the movie are still pretty scarce, it promises to be a fun, family-friendly event for the season. Besides, who could resist a chance to re-visit Snoopy and Woodstock? No story captures the imagination quite like the tale of Peter Pan. 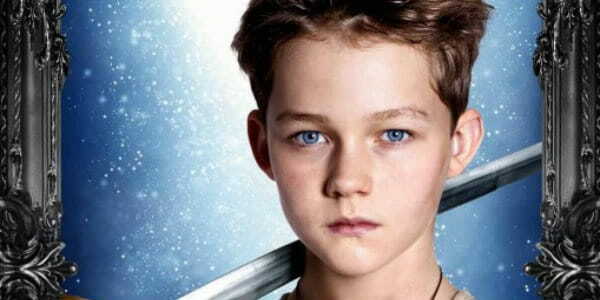 The Boy Who Wouldn’t Grow Up has inspired a number of films over the years, but 2015’s Pan is looking to put a colorful new twist on the old adventure. Focusing on the origins of our young hero, audiences will discover how Peter first came to Neverland, and the tragic events that led to his rivalry with Captain Hook. Throw in Hugh Jackman as the dread pirate Blackbeard and this is one film that shouldn’t be missed. 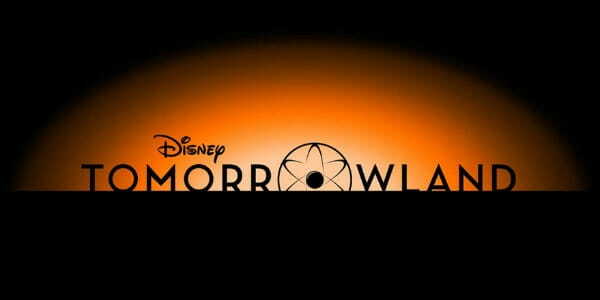 Not much is known about Disney’s Tomorrowland. The film’s trailer shows nothing but a troubled young girl (Britt Robertson) who is suddenly transported to a majestic city, while George Clooney intones mysteriously about changing the world. Still, the scene is handled so deftly and so cleverly that it’s hard not to get excited. Will Tomorrowland really “change the world” as its heroes promise? Only time will tell. 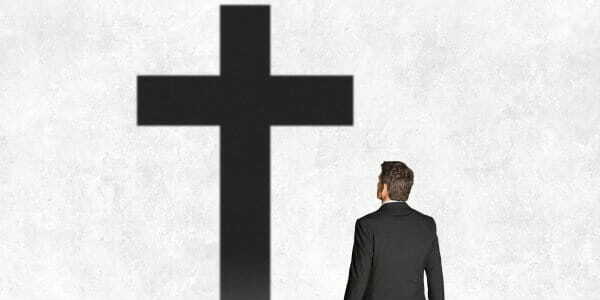 After the success of God’s Not Dead, Christian audiences will be happy to learn that the creators behind the phenomenon are set to release a new film early this year. Do You Believe follows the lives of twelve different people who are all searching for something they can’t quite explain. As their paths unexpectedly converge, they each discover the hope and redeeming power found in Jesus Christ. For Christians looking to witness to their neighbors, Do You Believe might just open the doors to hearts and minds. 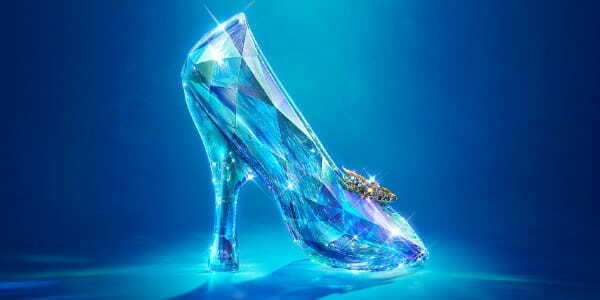 Following in the footsteps of 2014’s Maleficent, Cinderella has one of Disney’s most iconic princesses take to the screen in a live action retelling. All her life, Ella has tried to live by the last words of her mother, “Have courage and be kind”. Yet, her spirit is tested when she falls under the control of a wicked stepmother and two spiteful stepsisters. Aided by her fairy godmother, will Ella’s kindness win the heart of a prince? With Richard Madden as Prince Charming, Cate Blanchett as the villainous Lady Tremaine, and Helena Bonham Carter having a ball (pardon the pun) as the Fairy Godmother, Cinderella is shaping up to be this year’s fairytale performance. What does it mean to be human? Can our thoughts and emotions ever be duplicated? 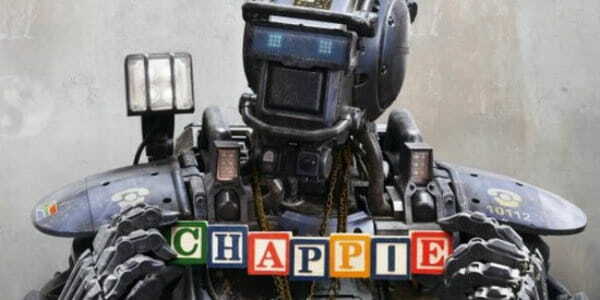 These are the questions surrounding Chappie, the upcoming sci-fi film about the first artificial intelligence. When a young computer genius (Dev Patel, The Best Exotic Marigold Hotel) creates a robot designed to learn and feel, he sets off a chain of events that will change the world forever. Hugh Jackman and Sigourney Weaver also star in this drama about what human life really looks like. Inside Out tells the story of a young girl who is uprooted from her home in the Midwest when her father gets a new job in San Francisco. Her transition is guided by five emotions – Joy, Fear, Anger, Disgust and Sadness – who all live inside her mind and try to help her as she navigates a new city, new school, and new life. 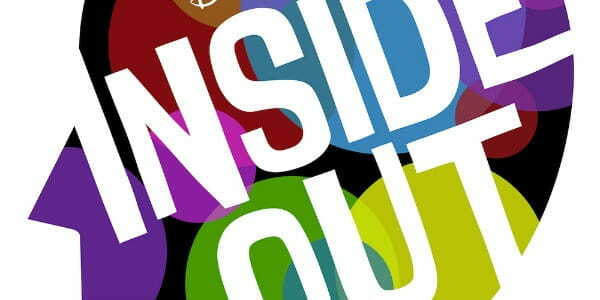 It’s been a long time since Pixar studios released an original film, but with a talented voice cast featuring Amy Poehler and Mindy Kaling, Inside Out aims to prove the animation giant hasn’t lost its touch. For now, our hope are high as we await this new entry in Pixar’s repertoire. The release of the first Jurassic Park was an epic moment in the history of filmmaking (the other two, less so). Now, following a decade of silence, the series is getting another installment. Set 22 years after the events of the first film, Jurassic Park has become an international success, attracting tourists from around the world. When the park tries to boost attendance with the creation of a hybrid dinosaur though, calamity is quick to follow. Chris Pratt (Guardians of the Galaxy) leads the cast as a member of the park’s on-site staff who trains Velociraptors. Yes, he trains raptors! 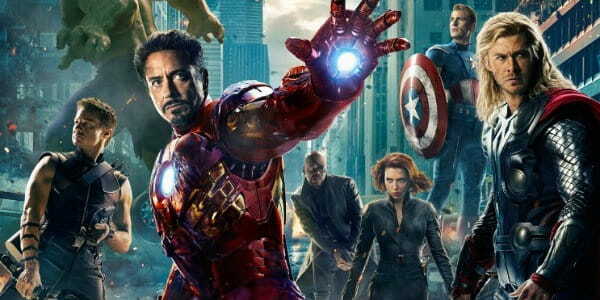 After years of post-credit teases, the first Avengers movie set the bar for what a superhero film should look like. Avengers: Age of Ultron certainly isn’t aiming for less. The sequal is coming out of the gate with all its original cast, plus newcomers Aaron Taylor-Johnson and Elizabeth Olsen (both from Godzilla) playing the heroes Quicksilver and Scarlet Witch respectively. Yet the films biggest strength is arguably James Spader who’s been tapped to voice the infamous robot, Ultron. 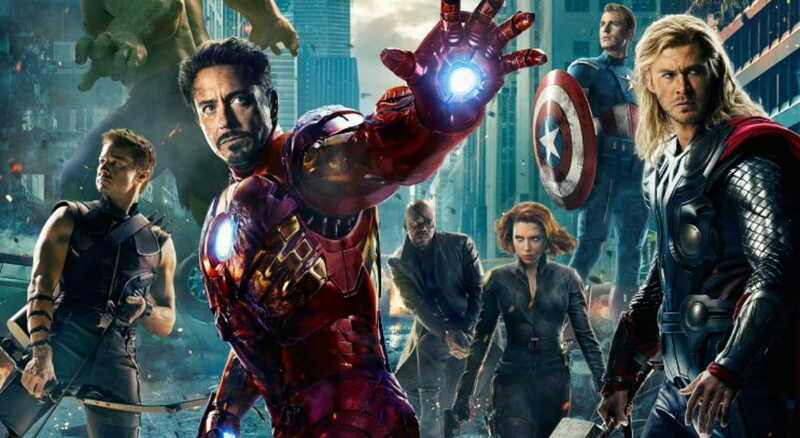 Whether you’re a fan of comic books or just fun movies, Age of Ultron is one you can’t miss. Was there ever any doubt? 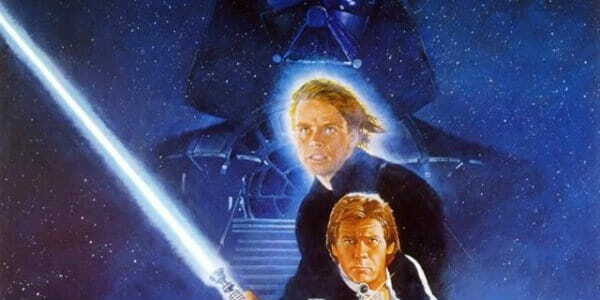 Star Wars is one of the most beloved series to ever grace the big screen, and you’ll be hard pressed to find anyone who isn’t excited about this new chapter. Set approximately 30 years after The Return of the Jedi, The Force Awakens will feature three new leads alongside characters from the previous films. What little else is known about the film is being kept under lock and key, but with a cadre of strong actors in the leading roles, and veteran director J.J. Abrams at the helm, we can confidently say the Force is strong with this one.